"28th June, 1491 was a momentous day for England. Sadly England did not realise it at the time. I came kicking and squalling into this world, full of vigour, full of strength and hearty of lungs. God be witness to this, what was the first thing they did? Put me to the breast. Now I ask you... what chance did a man have of growing up to be indifferent to women when they did that!" 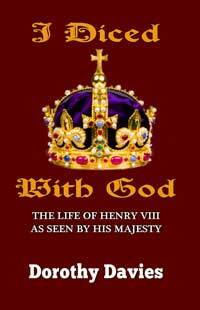 With these words his Majesty King Henry VIII, arguably the most powerful English king, strides onto the pages of this remarkable book. 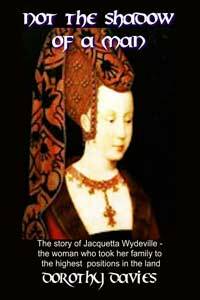 Jacquetta Wydeville (or Woodville) was the matriarch behind a dynasty. Her daughter’s marriage to Edward IV took the family to the highest point in the land and all of her thirteen children were given titles and honours and high ranking marriages were arranged for them, something which outraged the court and led to the family being referred to as upstarts and popinjays. 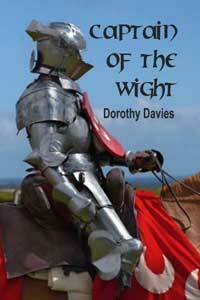 In 1488 Sir Edward Woodville and some 440 men from the Isle of Wight set sail for Brittany and battle. 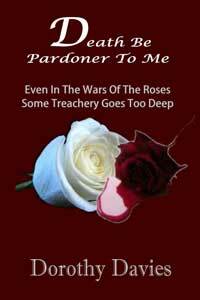 Only 1 boy returned to tell the tale of disaster, all were slaughtered by the French. 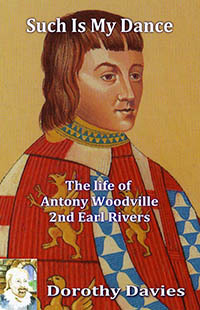 This little book tells a piece of missing Island history first in fiction, as the author seeks to discover the true reasons for Sir Edward's mad gesture, then from the pages of the Isle of Wight Journal,long since defunct, which spells out the background to the campaign and its aftermath and finally the original medieval report of the campaign. 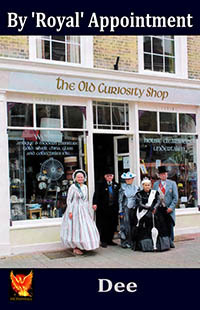 For all history lovers!